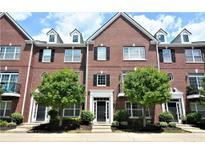 Below you can view all the condos for sale in the Townhomes At Fishers Pointe subdivision located in Fishers Indiana. 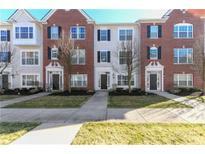 Listings in Townhomes At Fishers Pointe are updated daily from data we receive from the Indianapolis multiple listing service. 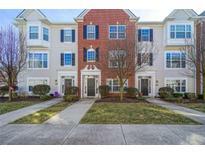 To learn more about any of these condos or to receive custom notifications when a new property is listed for sale in Townhomes At Fishers Pointe, give us a call at 317 979 0009. Impeccably maintained and a must see! MLS#21628501. Keller Williams Indy Metro NE. When you head upstairs, you'Lower Level find a charming master suite which features vaulted ceilings, walk-in closet, and bathroom with a double vanity, as well as a second bedroom and bathroom suite. MLS#21626759. CENTURY 21 Scheetz. Tax will be half after owner occupant! Prefer showings on Saturday! MLS#21626646. States First Realty.